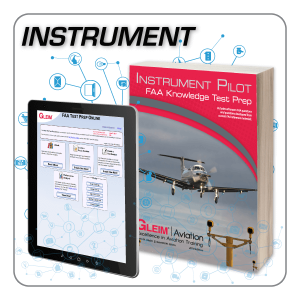 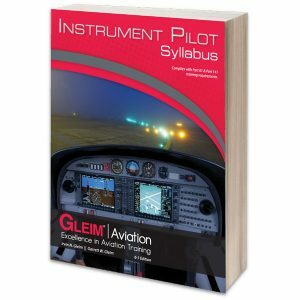 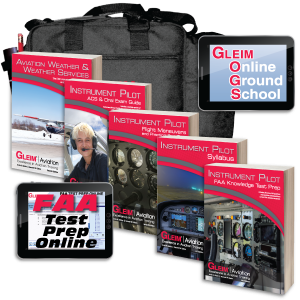 The purpose of the Gleim Instrument Rating FAA Knowledge Test book is to provide you with the easiest, fastest, and least-expensive means to prepare for and pass the FAA knowledge test. 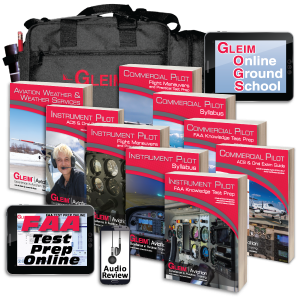 The purpose of the Gleim Instrument Rating FAA Knowledge Test book is to provide you with the easiest, fastest, and least-expensive means to prepare for and pass the FAA knowledge test. 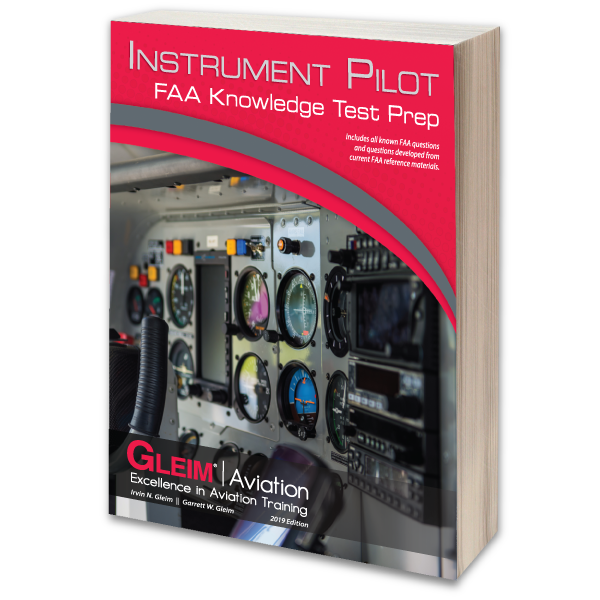 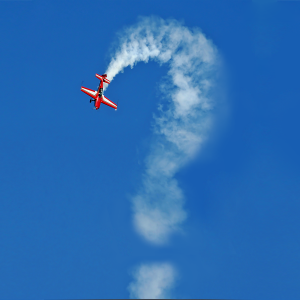 Gleim Knowledge Transfer Outlines at the beginning of each study unit concisely present the relevant material needed to answer questions selected from previously-released FAA test banks, as well as questions that have been developed from current FAA reference materials.